Frankie Gribble Holder, age 85 went home to be with the Lord, Monday, September 3, 2018 at her residence. 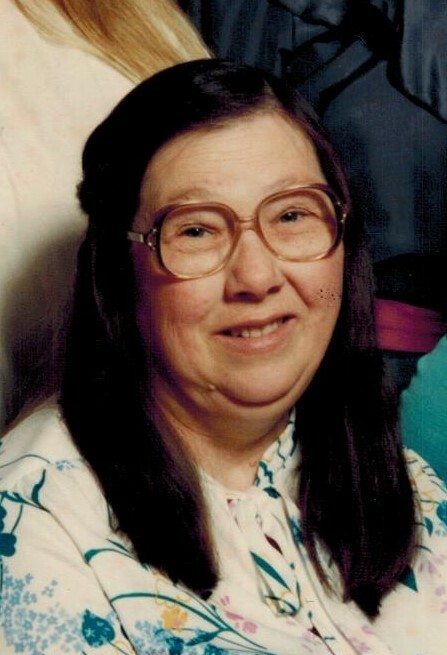 She was a native of Graham County and the daughter of the late Jake and Maggie Cody Gribble. In addition to her parents she was preceded in death by her husband, Cecil Holder in 2012. She is survived by her daughters, Marlene Hyde, Phyllis Carpenter, and Mary Burchfield all of Robbinsville, NC; 7 grandchildren, 12 great grandchildren, and 1 Great Great Grandchild. Frankie was a loving Mother, and Grandmother and will be greatly missed by her family. Funeral Services will be held at 1:00 pm Wednesday, September 5, 2018 at the Townson-Smith Chapel. The Reverend Patrick Odell will officiate. Burial will follow the service at the Blankenship Cemetery. The family will receive friends from 12:00 till 1:00 pm at the chapel prior to the services. Townson-Smith Funeral Home is honored to be serving the Holder family. An online register is available at www.townson-smithfuneralhome.com.